Bulldozer turns ten at the end of this month. I honestly have no idea where the time has gone. It feels just like yesterday that he was this tiny baby. 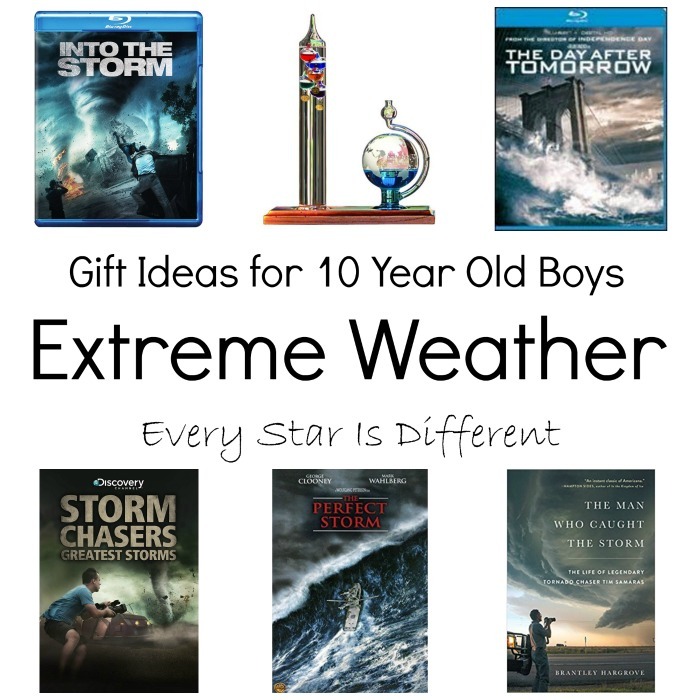 Just like in years past, Bulldozer has made a wish list full of gift ideas for 10 year old boys. This list doesn't have as much variety, but it is Bulldozer through and through. 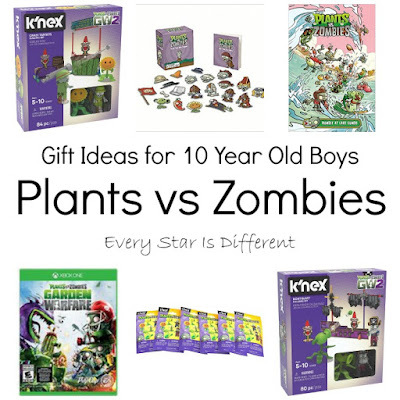 He eats, breathes and sleeps Plants vs Zombies, Marvel Super Heroes, Star Wars and extreme weather. 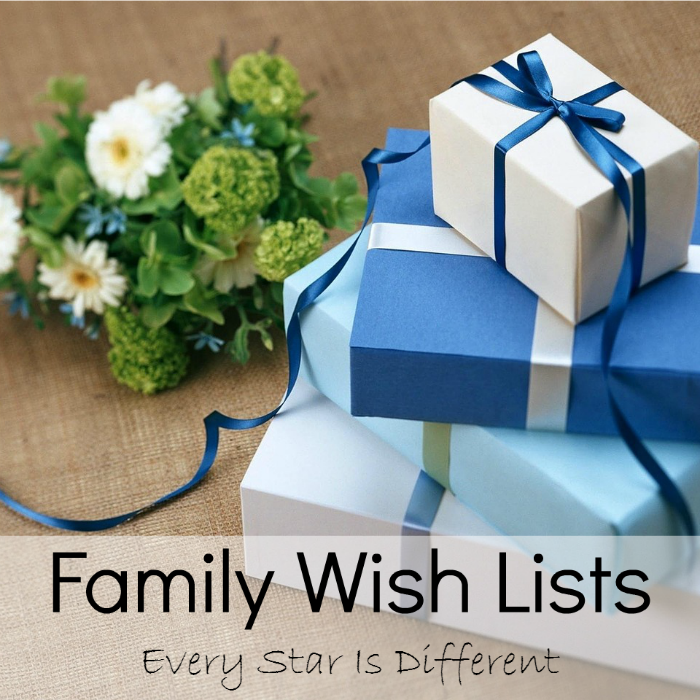 You're sure to find something on Bulldozer's list to give, if you have a child who loves the same things. Over the past year Bulldozer has been reintroduced to Plants vs Zombies. And let me just say he's hooked. Oh how he loves these things. 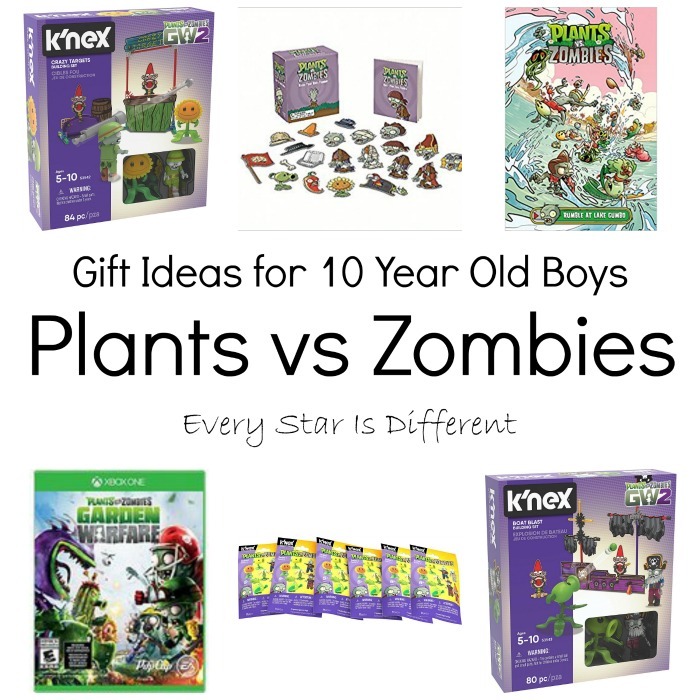 There aren't that many Plants vs Zombies gift ideas out there, but he's assured me that he NEEDS everything that can be found. 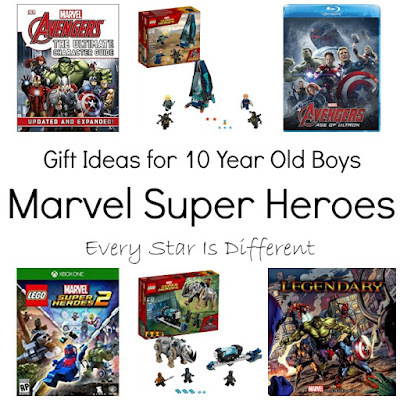 My favorite items on his list are the Plants vs Zombies books and the mystery figure packs. He has started collecting both and uses them all the time. Marvel super heroes never grow old in this house. Though we have most of the movies, we're still missing a few more of Bulldozer's favorites. And well, Bulldozer can never have enough character guides and video games. Lol. My favorite item on this list is the deck building game. Bulldozer loves to play games. Dinomite, Bulldozer, my husband and I stay up at least one night a week to play games together. I do not remember a time when Bulldozer didn't love Star Wars. 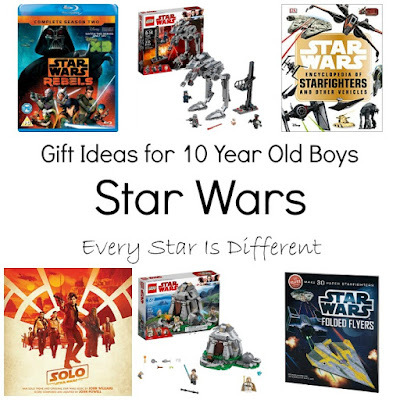 Between movies, encyclopedias and LEGO sets, not a day goes by that doesn't include Star Wars in some way. As is tradition on birthdays, it's time to add to Bulldozer's collection. 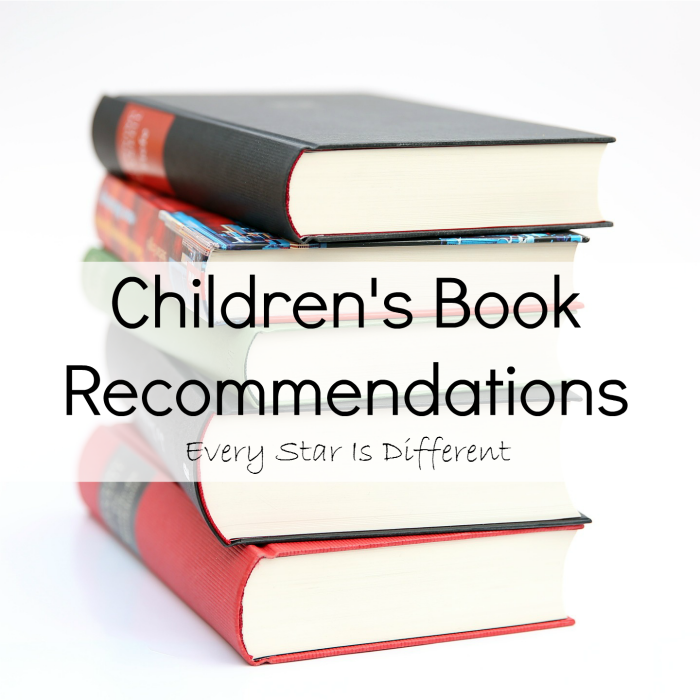 Besides the folded flyers book, I must admit my favorite items on the list are the LEGO sets. 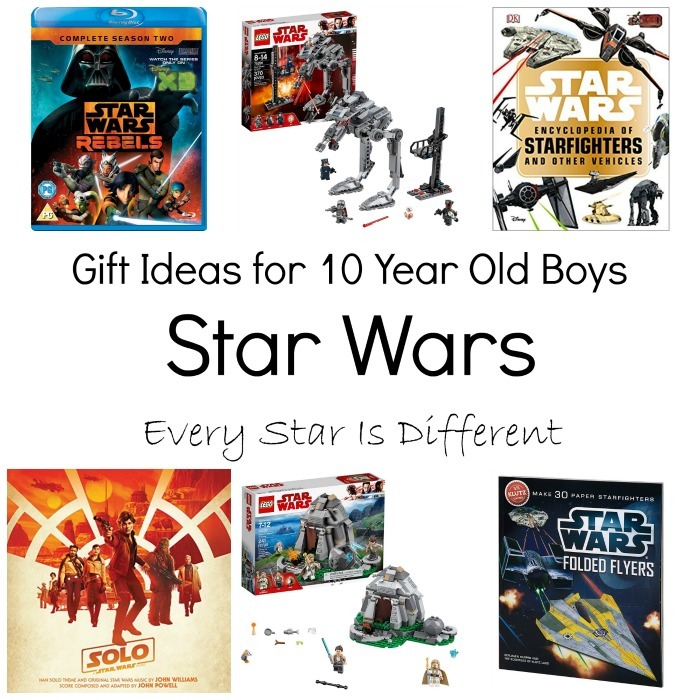 Bulldozer is working hard to collect as many Star Wars LEGO figures as he can. Many of the ones he doesn't have are in these sets. I'd love to support him in his goal. 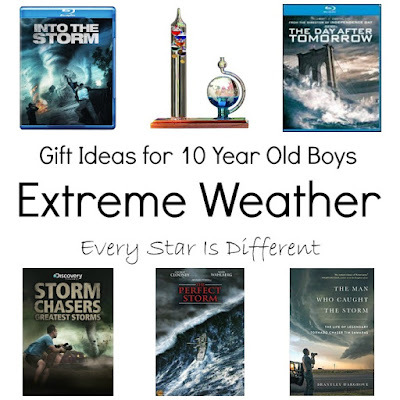 One thing that Bulldozer and I have in common is our passion for extreme weather, especially when it comes to books and movies. 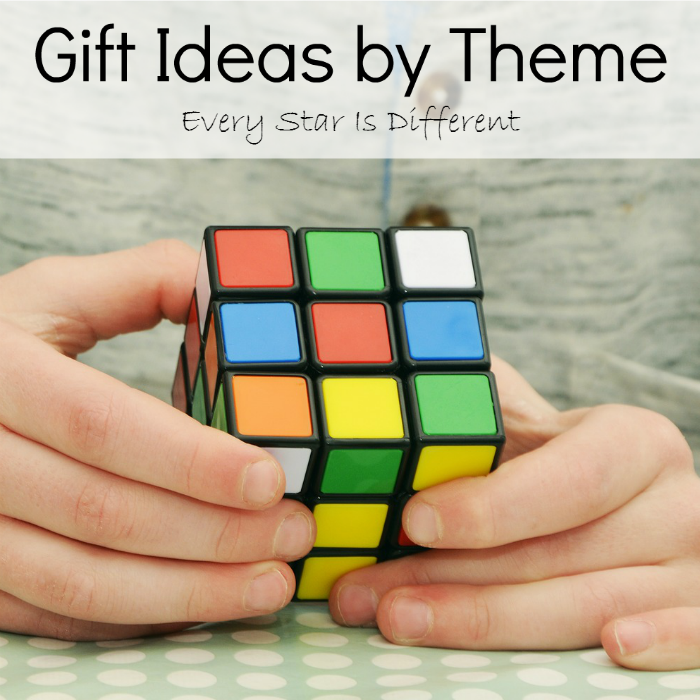 I can't wait to enjoy these gifts with him. I honestly can't pick one over the other, as I love them all. Bulldozer's older brother has been in love with Harry Potter for years now. It seems Bulldozer also has a passion for them now. After preparing for and actually going to The Wizarding World of Harry Potter, who wouldn't be? But even before that he fell in love with the music and movies. 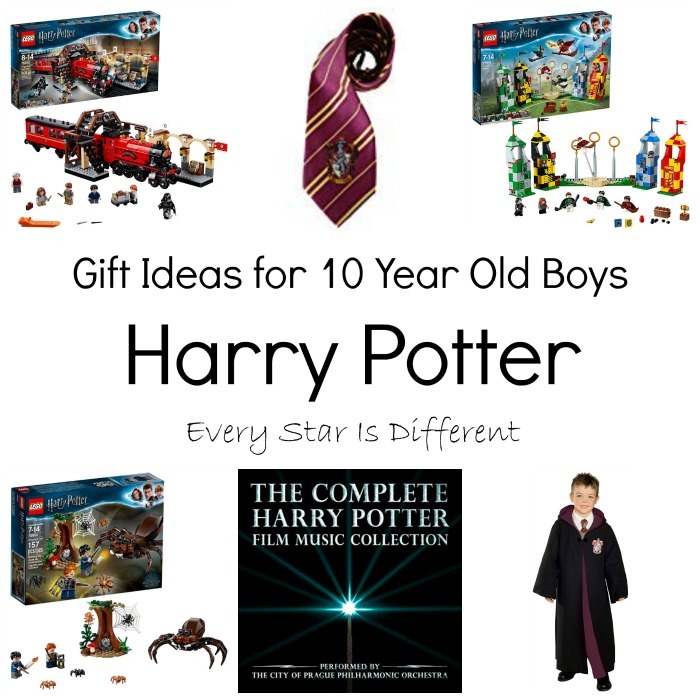 Here is Bulldozer's first Harry Potter themed wish list section! There has never been a time when Bulldozer didn't like cars. We think he's going out of them and then his love for them comes back full force or stronger. 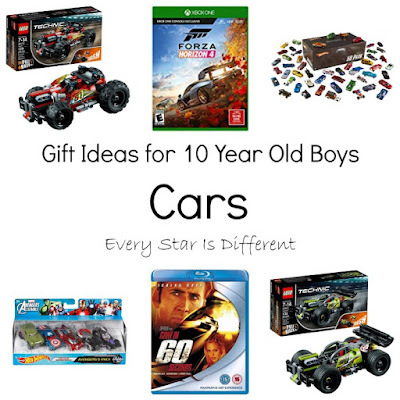 And that's okay, because one really can't have enough cars right? We're delighted that he's requested more cars, as it helps us remember he's still that adorable toddler with all of his cars lined up and sorted by color on his bed. 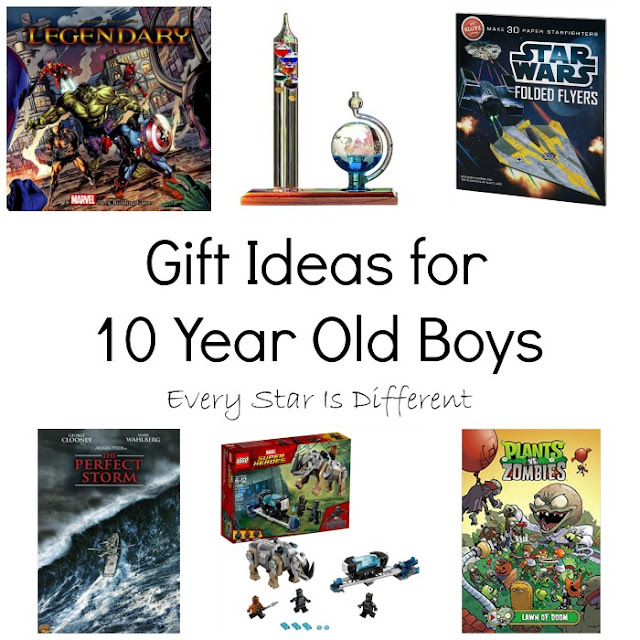 We hope this wish list will be helpful to you when finding the perfect gift for a 10 year old boy in your life!